Bristol Physio are proud to announce that physio Andy Howse will be travelling to Australia for the 2018 Commonwealth Games in April. 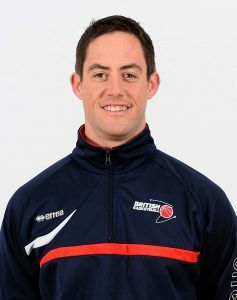 Andy is continuing his association with basketball and is travelling as the physio for the Team England Women’s Basketball programme. 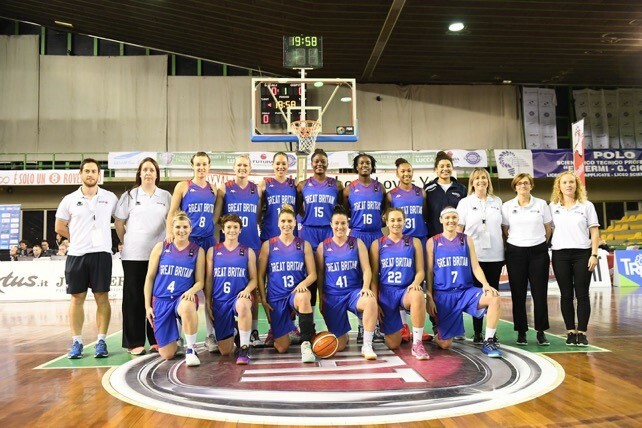 Andy has been working for British Basketball since 2012 and became the Lead Physio for the Senior Women in 2015. Andy and the squad fly out to Australia on 22 March and the Games begin on Friday 6 April. Should England make it through their pool then the Semi-Finals and Final will be held on the Gold Coast near Brisbane. Team England’s Women have been drawn against Australia, Canada and Mozambique in their pool and they have high hopes of a successful competition.